Happy ending: Stearman “Blu” was given to Triple Tree Aerodrome to promote their new youth program, lots of kids and attention and good company. 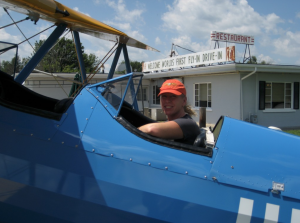 More than 10,000 Stearman Kaydets were produced, making them the best known and perhaps most admired American biplane. 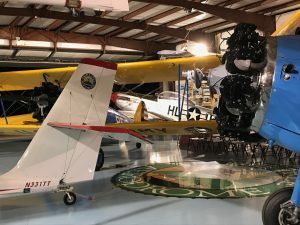 Whether Army trainer, crop duster, or modern barnstormer, Stearman’s are a delight to fly and cherished by all of us who are fortunate to be caretakers of them.